On its face, the California bill, Fair Pricing for Dialysis Act, to increase Dialysis Center staffing seems straightforward and one that would be embraced by all patients. However, this hot piece of legislation is not being widely embraced by all patients and is splitting the Chronic Kidney Disease Community in an intense debate about Dialysis patient quality of care, access to centers, and more. Now, as the bill nears a possible vote, your opinion and voice are more important than ever. On its face the California Bill, Fair Pricing for Dialysis Act, to increase Dialysis Center staffing seems straightforward and one that would be embraced by all patients. However, this hot piece of legislation is not being widely agreed upon by all patients and is splitting the Chronic Kidney Disease Community in an intense debate about Dialysis patient quality of care, access to centers, and more. Now, as the bill nears a possible vote, your opinion and voice are more important than ever. 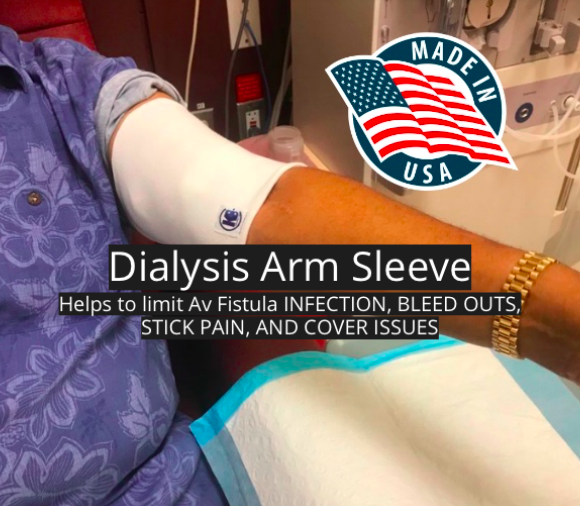 More than 600,000 signatures were collected from California voters and submitted to election officials in early April in order to allow the Fair Pricing for Dialysis Act to appear on the statewide ballot in November. With similar efforts being pushed in Arizona and Ohio, California is ultimately a starting point for the initiative which would limit for-profit Dialysis Corporations’ revenues to fifteen-percent (15%) above the amount they spend on patient care. The Bill is being backed by the powerful Service Employees International Union-United Healthcare Workers West which, along with other supporters, believe that the cap on earnings would require Dialysis Corporations to invest their profits to hire more staff, buy new equipment, and improve facilities. Yet, detractors including the Patients and Caregivers to Protect Dialysis Patients, suggest the exact opposite and assert that putting a limit on revenue could put patients at risk and even cause Dialysis Clinics to close. Others remain in the middle, but feel uneasy with heavy state government restrictions on the earnings of a for-profit company. Now Chronic Kidney Disease patients and their loved ones are left to make a challenging decision which could have massive implications beyond the state of California. Where do you stand? Whether you can vote in California or not, your opinion and voice are critically important as the outcome of this legislation could serve as an example for other states and quickly gain national as well as global traction. Does your Dialysis Center have enough staff? Is the center lacking in any major areas? Share your thoughts and insights with the over 71,000 Friends on the KidneyBuzz.com Facebook (click here). While you are there, like the KidneyBuzz.com Facebook Fan Page and visit KidneyBuzz.com regularly (250,000 monthly viewers) for the latest tailored breaking news and information which teaches those with Chronic Kidney Disease, Dialysis, Kidney Transplant, Diabetes, and High Blood Pressure how to better manage and improve their lives. You may become a regular visitor like, Charles Griffin who said, "Praise God for KidneyBuzz."